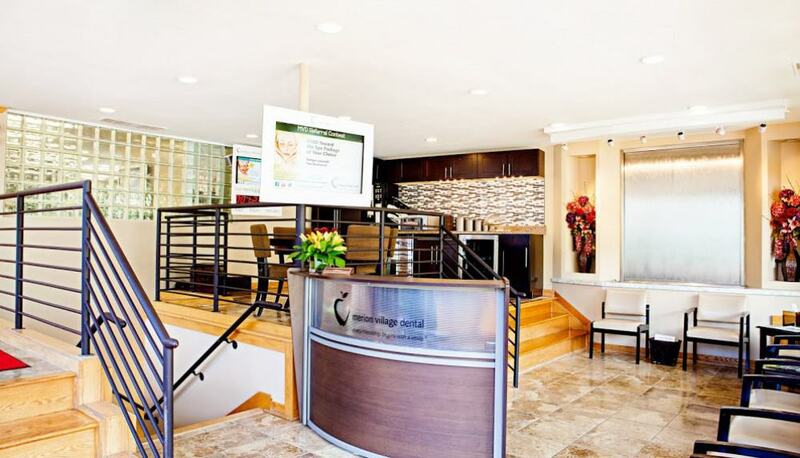 We invite you to take a look around our office before your first visit! Feel free to stop by our practice at any time to take a look around. We have beautiful flowers, turtles and year-round ducks that would enjoy your company. See more pictures below! 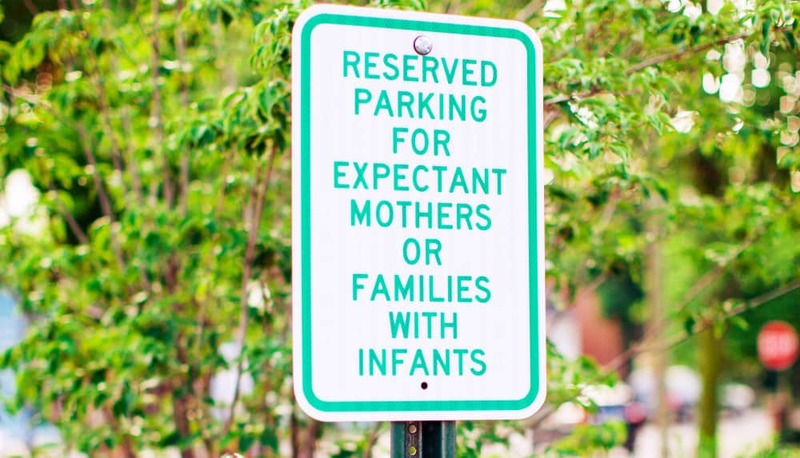 We provide free, no-hassle parking in our lot and have priority reserved spots for families with young children! 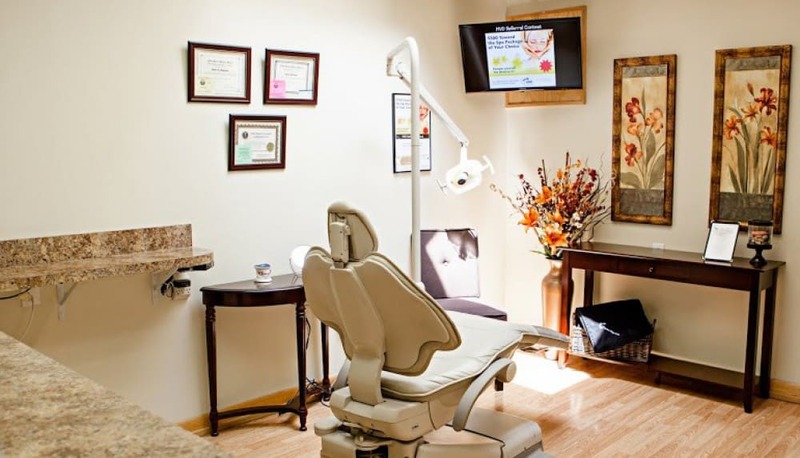 Relaxing dental visits, where you will be offered warm blankets, paraffin hand dips and even Netflix goggles, where you can watch your favorite TV shows while receiving dental treatment! 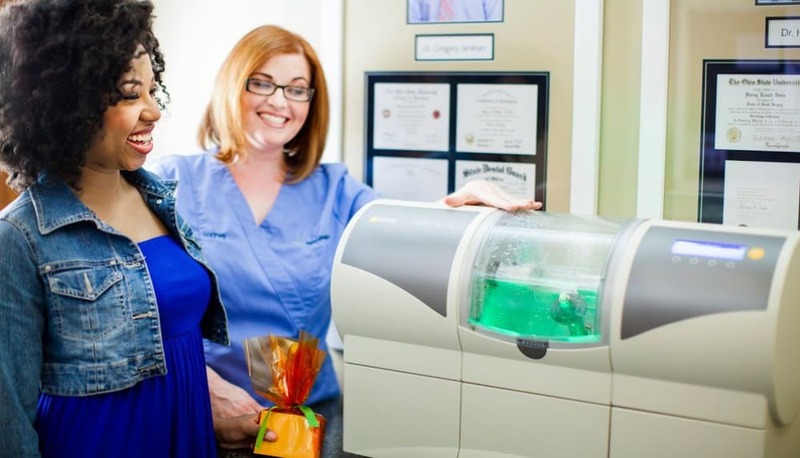 You will leave with a smile, knowing that you received the best dental treatment in central Ohio! 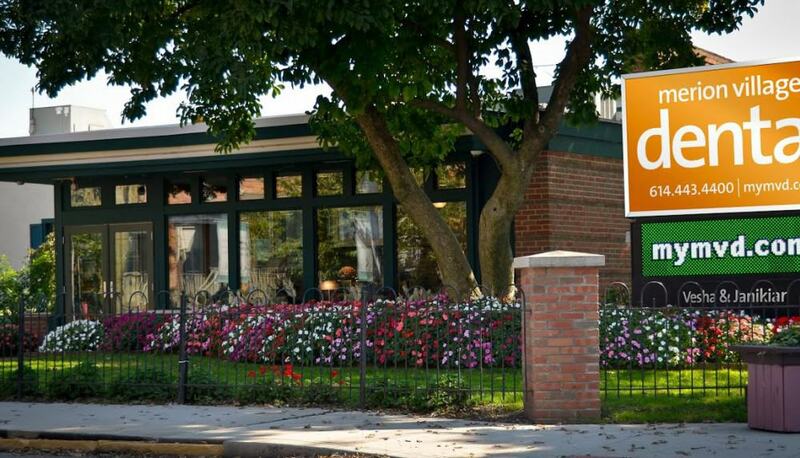 Make Merion Village Dental your family's dental home! 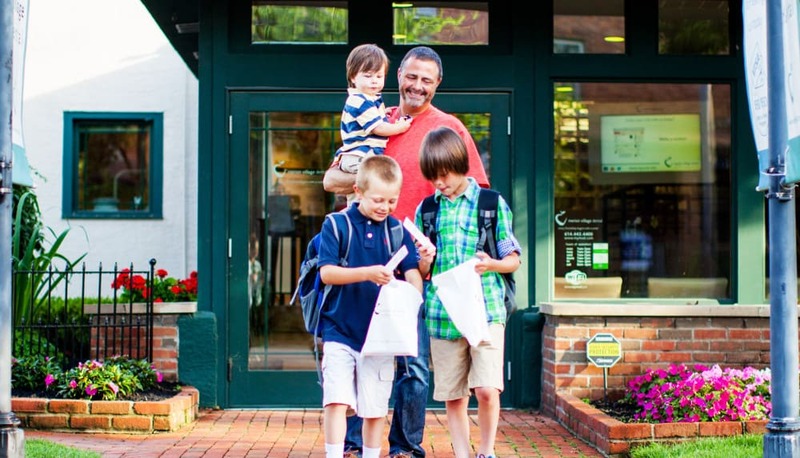 We would be honored to provide remarkable dentistry for your family. Chat online with us today to quickly and conveniently schedule your appointment!